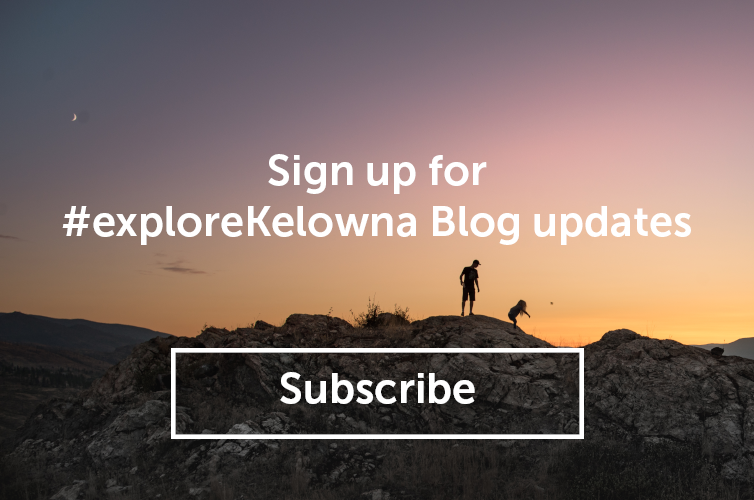 Check out some of the courses and other nearby activities you and your golf buddies can do while visiting Kelowna. Designed by Nicklaus, this course is like a “choose your own adventure book." Which tees you choose determines the level of difficulty of your round because it varies significantly between black and red. 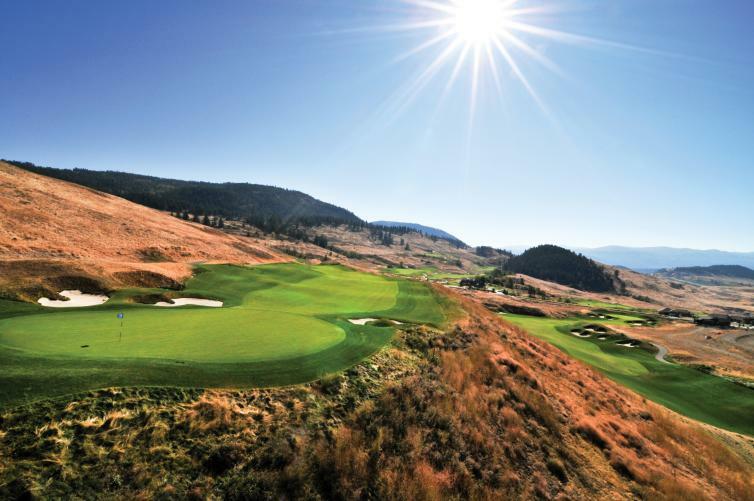 Without even getting in your car, you can play a 2nd round at the Quail Course on the same day as this neighbouring course is also part of The Okanagan Golf Club. 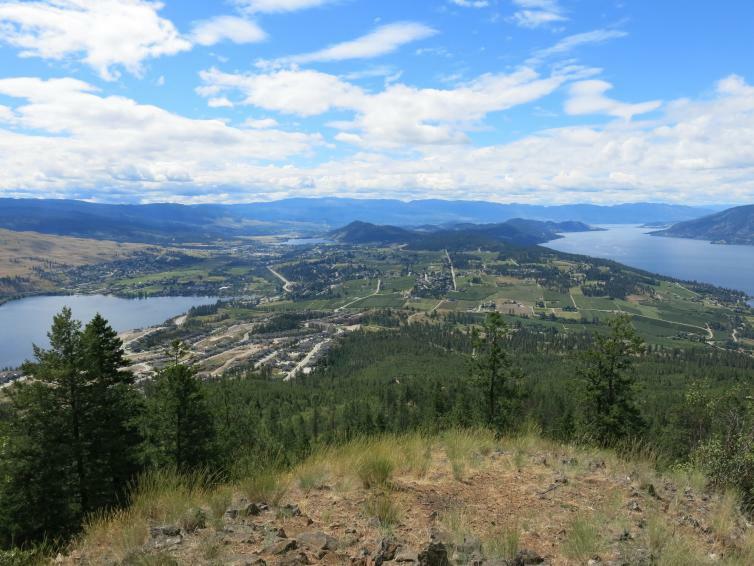 If you are looking for an outdoor activity before or after your round at The Okanagan Golf Club, checkout Spion Kop for a moderate 45-minute hike that gives you great views of Okanagan Lake, Wood Lake, and Duck Lake. Great views, impressive gardens, a winding creek that runs throughout the course, and the opportunity to see bears and other wildlife can all be expected at Sunset Ranch. 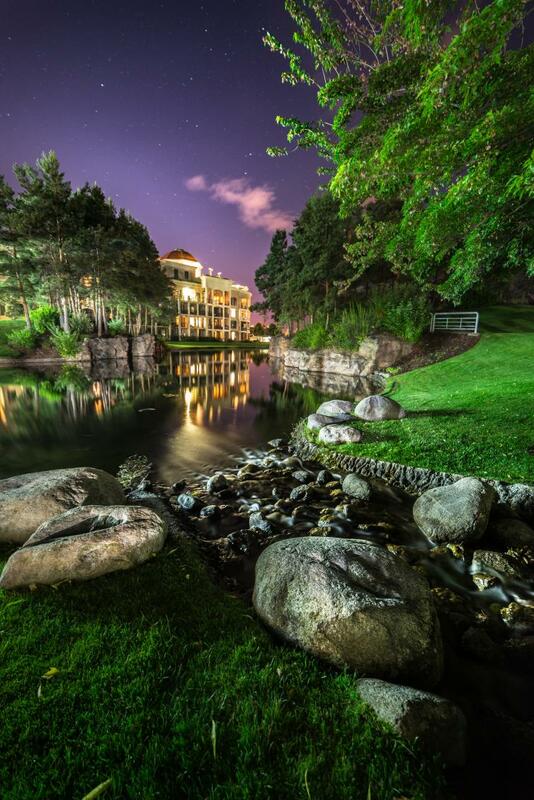 Enjoy a bite to eat on their patio overlooking the course after your round. 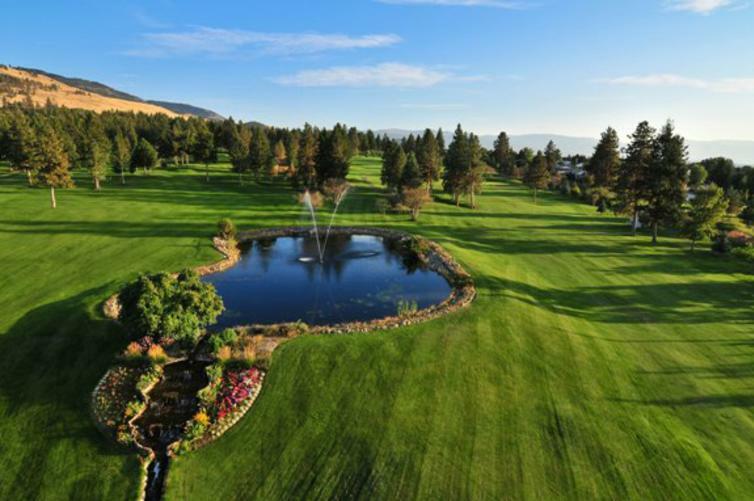 One of the top ranked golf courses in British Columbia and Canada, this challenging links-style course offers unobstructed views of Okanagan Lake, the city of Kelowna and the surrounding mountains while you hit from pristine fairways and tee boxes. This course is also not far away from Sunset Ranch so it&apos;s easy to fit in 36 holes in one day. A visit to both Sunset Ranch and Tower Ranch will allow you to say your group "knocked off the two Ranches in a day!" 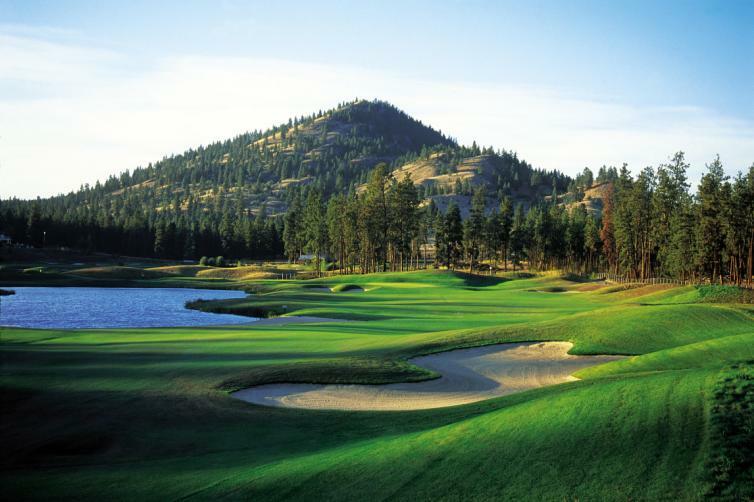 Laid out around seven spring fed ponds, Kelowna Springs is an easy-going walking course that is very well manicured and has garnered many accolades from elite golfers to the press, such as Globe and Mail, and everyday hackers such as myself. Recommend reserving a bit of extra time before your round to practice your putts on their 9-hole putting course. Once you finish your round, grab a bite to eat at a local favourite spot such as Raudz Regional Table for an overall great dining experience that will have you tasting all the Okanagan has to offer or at Micro Bar for artisan cocktails and tasty finger food, Central Kitchen is a great spot for a filling burger or Hotel Eldorado&apos;s Boardwalk Patio for one of the best lakeside patio views you can get. 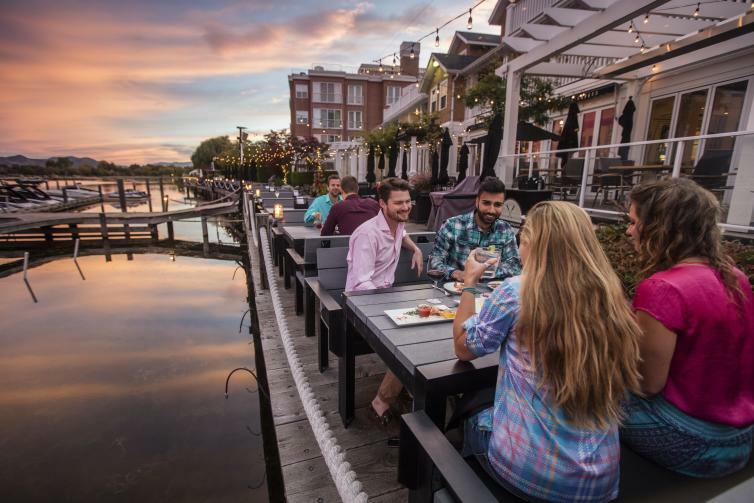 After you put away the golf clubs and a bite to eat head downtown for a walk or bike ride on the 2.2 KM lakeside boardwalk. If you are looking for a nightcap, grab a pint of beer and check out live music at one of the many venues that will be rocking in downtown Kelowna. Mitch Carefoot is Director of Marketing at GetintheLoop; a mobile app that helps consumers discover and save at restaurants, golf courses and other activities across British Columbia. 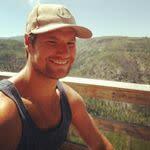 When not working he is golfing, cycling, taking in the culinary scene, and enjoying the Okanagan lifestyle.